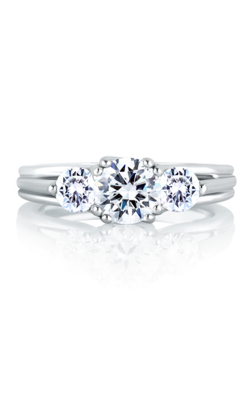 Characteristics of Three Stone Engagement Rings Proudly available today in the Exton and Newtown Square showrooms of BENARI JEWELERS, three stone engagement rings are a lovely way to celebrate the shared "past, present, and future," of any adoring couple. 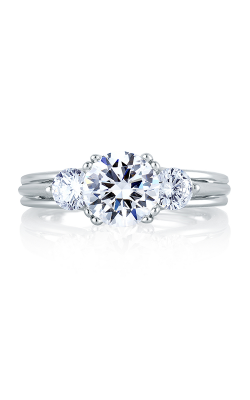 Featuring a trio of brilliant center diamonds, three stone rings are renowned for their unmistakable elegance and sophistication, as well as for the strong sense of vintage-inspired beauty they inspire. 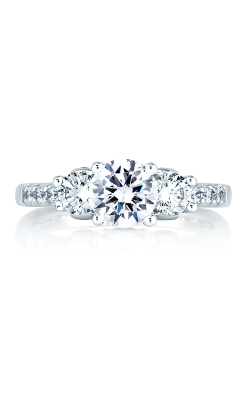 For individuals searching for the perfect engagement ring to pop the big question with, BENARI JEWELERS is proud to offer a wonderful array of three stone pieces from leading contemporary bridal jewelry designers that include Tacori, Forvermark, A. Jaffe, ArtCarved, Hearts on Fire, and more. 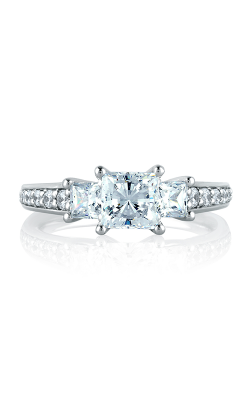 With two state-of-the-art showrooms, in Exton and Newtown Square, Pennsylvania, BENARI JEWELERS is the place to find the latest and greatest selection of designer-made three stone diamond engagement rings in the greater Philadelphia area. 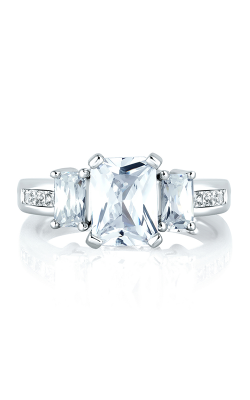 A distinguished Gold Tacori Partner, BENARI JEWELERS is able to offer a gleaming array of three stone models from a number of exclusive collections from Tacori, including the glamorous Blooming Beauties, Classic Crescent, Dantela, Simply Tacori, and more stunning engagement ring lines. 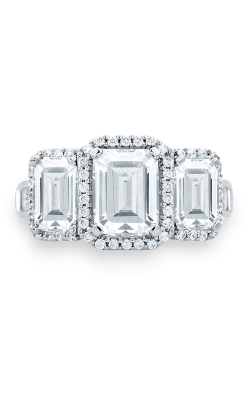 In addition to the one-of-a-kind rings of Tacori, other three stone engagement rings available at BENARI JEWELERS include pieces from Forevermark, Barkev, and Amden, along with the bold vintage-inspired rings that comprise the Art Deco, Classics, Metropolitan, and Seasons of Love collections of A. Jaffe. 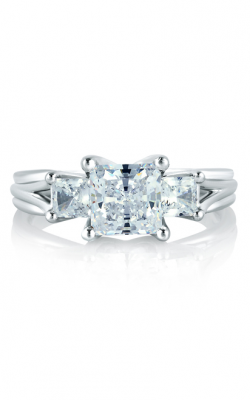 Also, from Coast Diamond comes impressively-made rings from their Charisma, Romance, and Hand Engraved collections, as well as timeless three stone models from the Classic, Contemporary, and Vintage selections by ArtCarved. 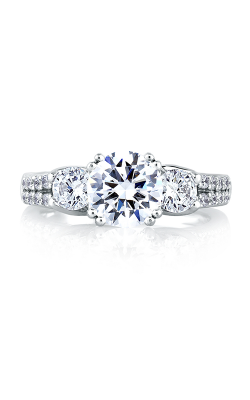 Further, the bridal experts at BENARI JEWELERS are proud to extend Scottish-influenced three stone rings from MaeVona's Wildflowers, and Towns collections, and the bold rings of Hearts on Fire's HOF, Cali Chic, and Transcend lines which feature "the world's most perfectly cut diamonds." 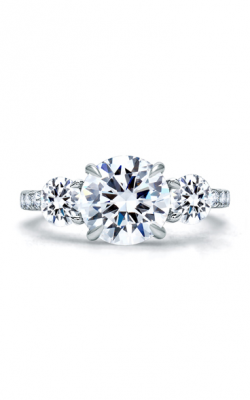 For decades, BENARI JEWELERS has been committed to setting the standard of fine jewelry service, selection, and quality in the Delaware Valley and Philadelphia area. 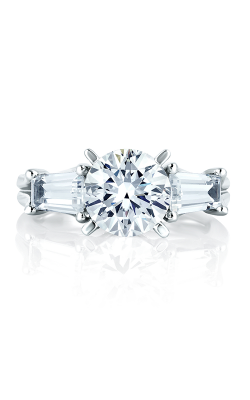 As a part of this ongoing commitment, the friendly and knowledgeable staff of BENARI JEWELERS is thrilled to offer an unbeatable inventory of designer engagement rings, wedding bands, fashion jewelry, and Swiss-made timepieces today in their beautiful Exton and Newtown Square, Pennsylvania, showrooms. 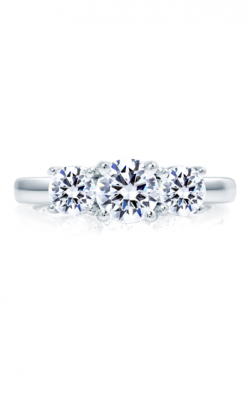 Further, to ensure a lifetime of satisfaction in every purchase, BENARI JEWELERS also extends in-house services that include jewelry repair, timepiece repair, custom jewelry design, and a generous lifetime diamond upgrade program.